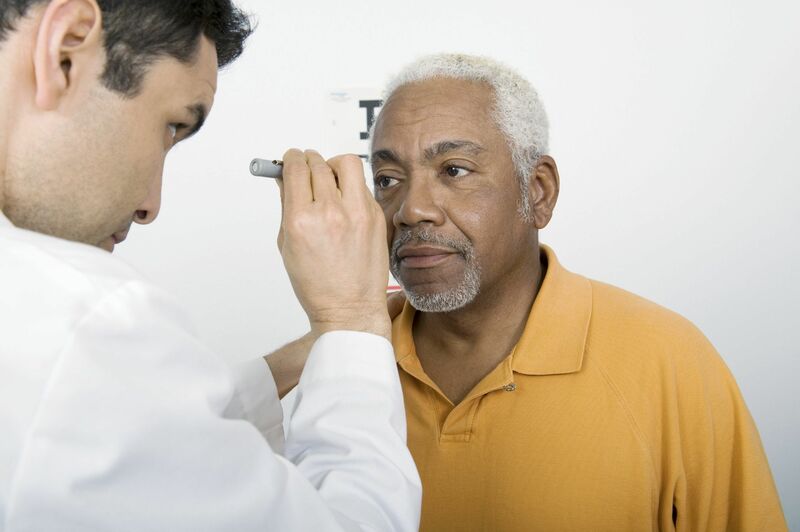 Glaucoma has long been known as the “silent thief of sight” because it produces few if any symptoms in its earliest stages, when it is most treatable. By the time it does produce symptoms, it has usually done irreparable damage, which is why it remains one of the leading causes of preventable blindness worldwide. Fortunately, in the United States where general eye care is more widely available, glaucoma can be diagnosed before extensive damage is done, and it is often possible to manage the disease for years with medication before more advanced treatments become necessary. Dr. Eric Del Piero and Dr. Leland Rosenblum are able to provide expert diagnosis of glaucoma as well as glaucoma medication therapy at their Monterey, CA eye care clinic. They can help glaucoma sufferers manage their glaucoma while preserving their precious vision and maintaining their optical health. If you or someone you love has glaucoma, or if you have not recently been screened for glaucoma, we invite you to contact Monterey County Eye Associates to schedule your initial appointment today. There is currently no cure for glaucoma. The purpose of glaucoma medication of any type is to decrease the elevated intraocular pressure that is the primary symptom of glaucoma and limit the side effects associated with the disease. Prostaglandin analogs: Prostaglandin analogs are taken in the form of eye drops that work to relax muscles within the eye in order to increase the outflow of intraocular fluid from the eye, thereby reducing eye pressure and helping to minimize the risk of damage to the eye. This type of medication is particularly effective in the treatment of open-angle glaucoma. Beta blockers: Beta blockers reduce eye pressure by decreasing the production of intraocular pressure. These eye drops had long been used as the primary course of treatment in glaucoma patients; however, they are now most often used as an adjunctive therapy along with prostaglandin analogs. Alpha agonists: Alpha agonists are used to simultaneously decrease the production of intraocular fluid and promote its drainage. Carbonic anhydrase inhibitors: Carbonic anhydrase inhibitors, or CAIs, can be taken in eye drop or pill form and work to reduce eye pressure by decreasing the production of intraocular fluid. Cholinergic: Cholinergics increase the drainage of intraocular fluid to reduce eye pressure and are often used in combination with medications that limit the amount of fluid that is produced. Hyperosmotic agents: These medications are generally reserved for emergencies in which intraocular pressure must be immediately lowered in order to salvage the optic nerve. Hyperosmotic agents can be delivered orally or intravenously and will rapidly lower the volume of intraocular fluid in the eye. If you would like to learn more about glaucoma medication, or you wish to schedule your initial consultation with either Dr. Eric Del Piero or Dr. Leland Rosenblum, we encourage you to contact Monterey County Eye Associates today.